A Royal Commission is a major government public inquiry into an important issue. In recent years in Australia, Royal Commissions have involved investigations into police and government corruption, the Black Saturday bushfires, organised crime and child abuse, to name a few. These commissions have forced powerful, and sometimes corrupt public officials to tell the truth. A Royal Commissioner has a lot of power but is limited to the ‘Terms of Reference’ (ToR) of the Commission. The ToR specify what issues the Royal Commission is required and authorised to inquire into. An issue cannot be considered by a Royal Commission unless it is included in the ToR. A Royal Commission can provide advice, information, research and recommendations to government about a particular policy problem. The government can make some or all recommendations into law. On Sunday, 24 February the Labor Government released the Terms of Reference that will guide the Royal Commission Inquiry into Mental Health. The Terms of Reference have been devised after consultation with experts in the mental health sector and the community. More than 8,000 Victorians made a submission to help shape the Terms of Reference, including AMA Victoria. 1. How to most effectively prevent mental illness and suicide, and support people to recover from mental illness, early in life, early in illness and early in episode, through Victoria’s mental health system, and in close partnership with other services. 2.5 improved data collection and research strategies to advance continuity of care and monitor the impact of any reforms. 3. How to best support the needs of family members and carers of people living with mental illness. 4.4 in contact, or at greater risk of contact, with the forensic mental health system and the justice system. 5. How to best support those in the Victorian community who are living with both mental illness and problematic alcohol and drug use, including through evidence-based harm minimisation approaches. 6. Any other matters necessary to satisfactorily resolve the matters set out in paragraphs 1 – 5. On Sunday, 24 February the Labor Government announced that public policy expert Ms Penny Armytage will Chair the Royal Commission into Mental Health. Ms Armytage has played a leading role in major health and human service sector reform. She has most recently served as the Chair of the Transport Accident Commission and the President of Berry Street. Associate Professor Cockram, an Associate Professor at the University of Melbourne’s Department of Psychiatry and a former Chief Executive Officer at Western Health, with 30 years’ experience in health, including clinical and academic experience. Professor Fels, former Chair of the National Mental Health Commission and a leading Australian economist and lawyer best known for his role as Chairman of the Australian Competition and Consumer Commission. Professor McSherry, an internationally-recognised legal academic in the fields of criminal law and mental health law, and President of the Australian and New Zealand Association of Psychiatry, Psychology and Law. The Commission has committed to deliver a preliminary report by 30 November 2019 and a final report in October 2020. This is just the beginning of the Royal Commission’s work. 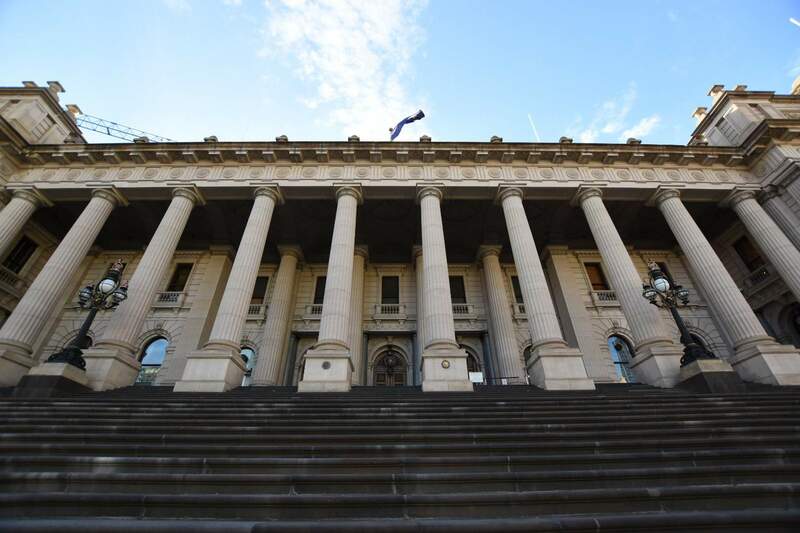 The Royal Commission will provide recommendations to the Victorian Government by October 2020. The Victorian Government has already committed to implementing every recommendation from the Royal Commission. The Victorian Government Royal Commission into Mental Health is now accepting submissions. Formal submissions are open until 5 July 2019. We invite our members to please email any feedback to the Terms of Reference directly to Nada: nadam@amavic.com.au, to help shape AMA Victoria's written response to the Commission. Individuals are also encouraged to submit a response. You may wish to submit a response as an individual doctor, or consumer of mental health services. The Commission has outlined 11 key questions to support individuals to submit their response.